Davis Police Officer Natalie Corona is seen flying a "back the blue" flag. 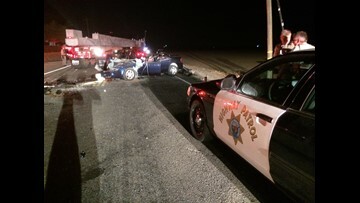 Corona, 22, was killed Jan. 10 after responding to a car accident. 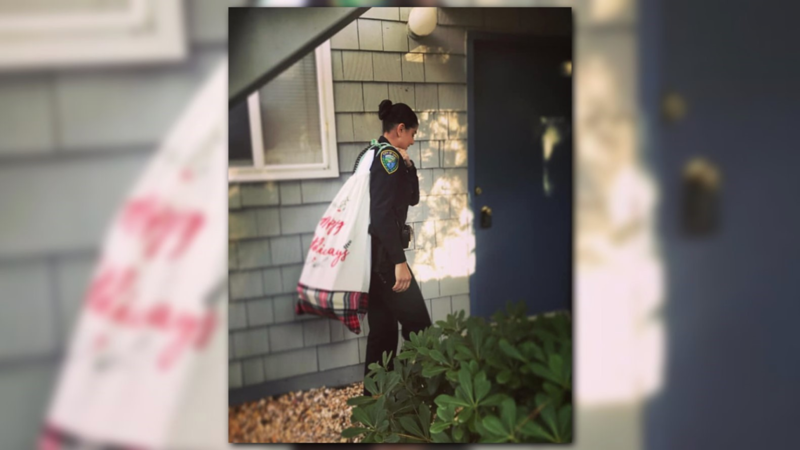 This post from City of Davis Police Department shows Officer Natalie Corona bringing gifts to a survivor of the Camp Fire who had lost everything they owned in Paradise before moving to Davis. 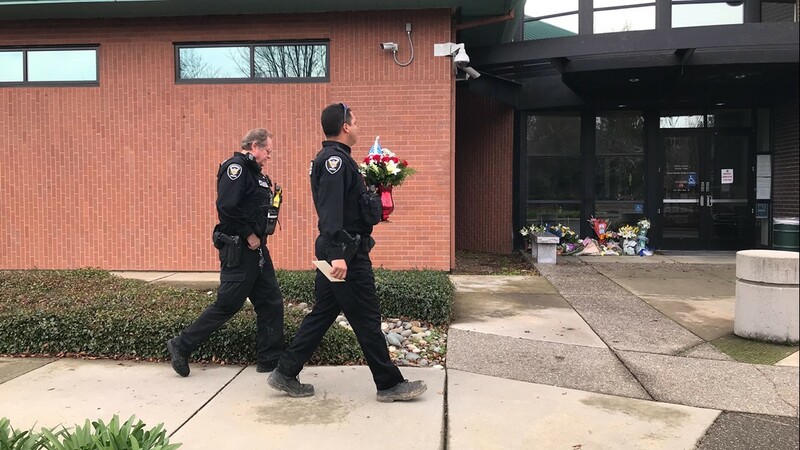 Police officers add flowers to the Natalie Corona memorial. 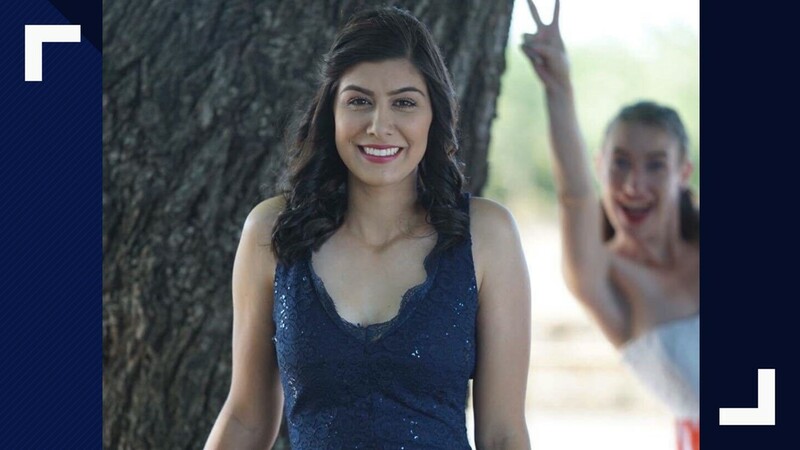 Krystal Cull photobombs her friend, fallen officer Natalie Corona. 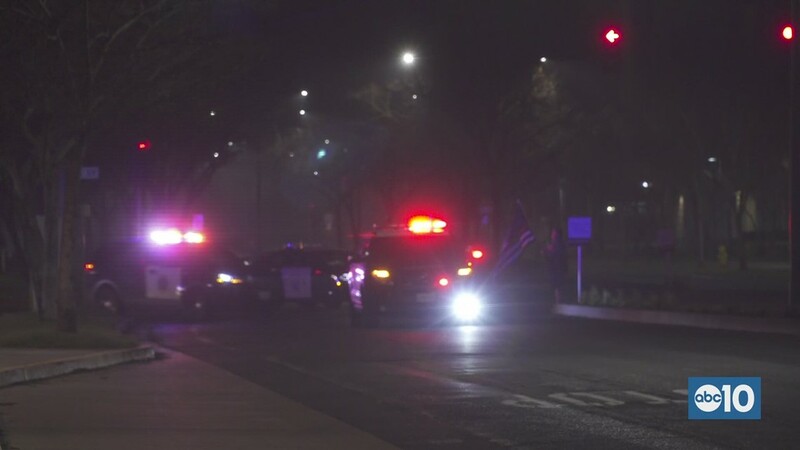 A memorial grows outside of the Davis Police Department after Officer Natalie Corona was shot and killed Thursday, Jan. 10, 2019. 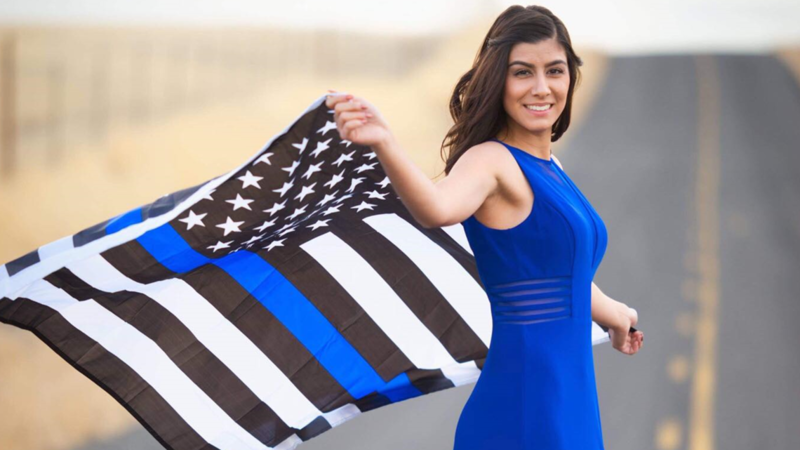 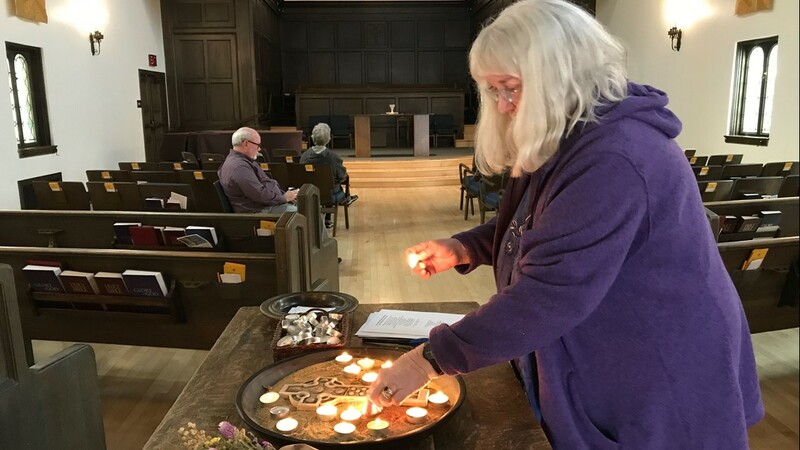 Davis Community Church opened their Sanctuary to the community following the shooting death of Officer Natalie Corona.